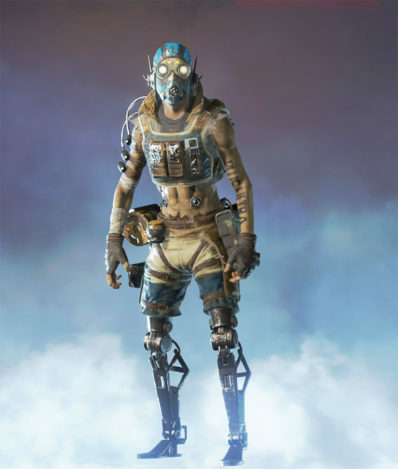 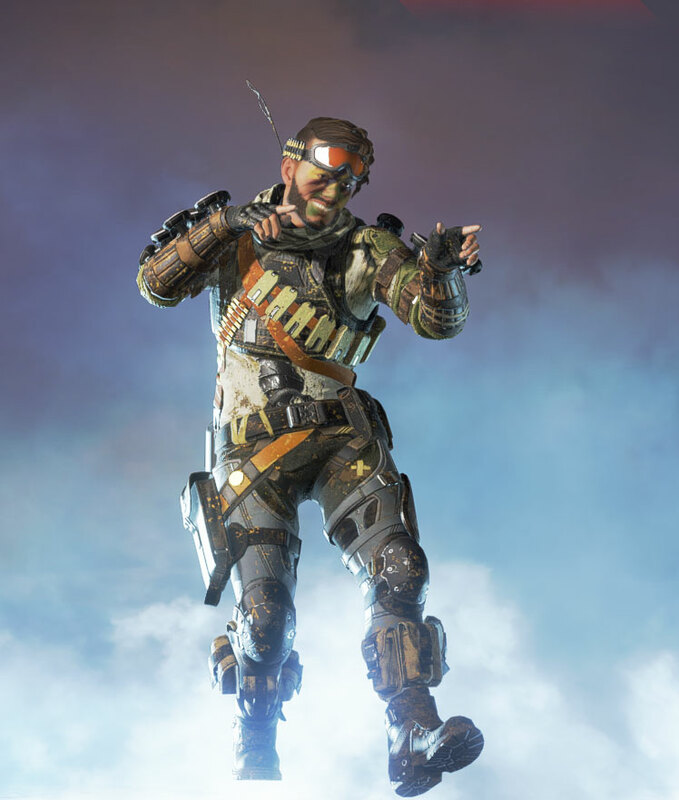 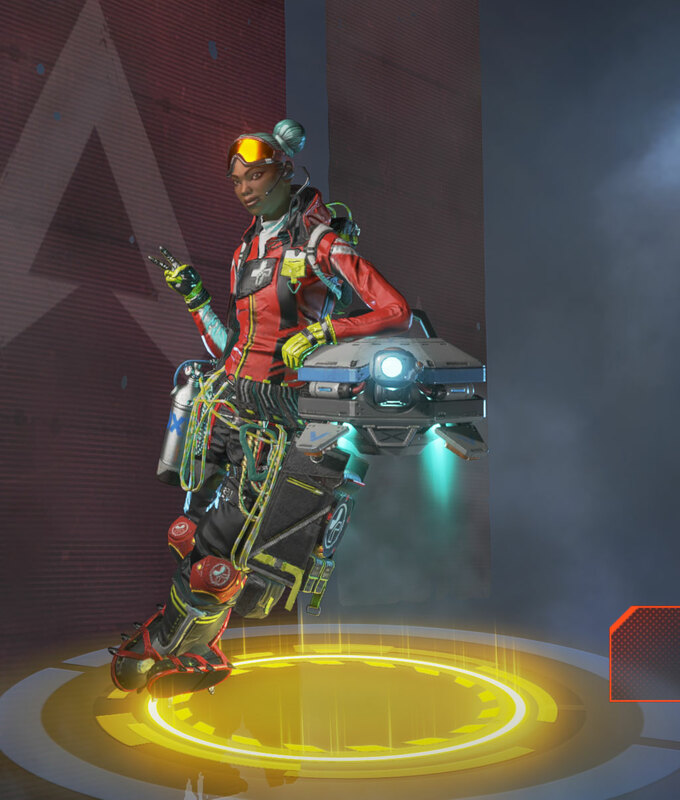 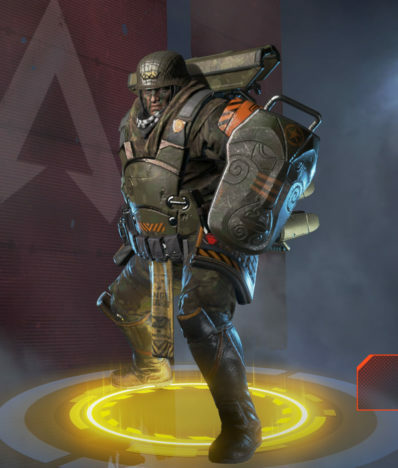 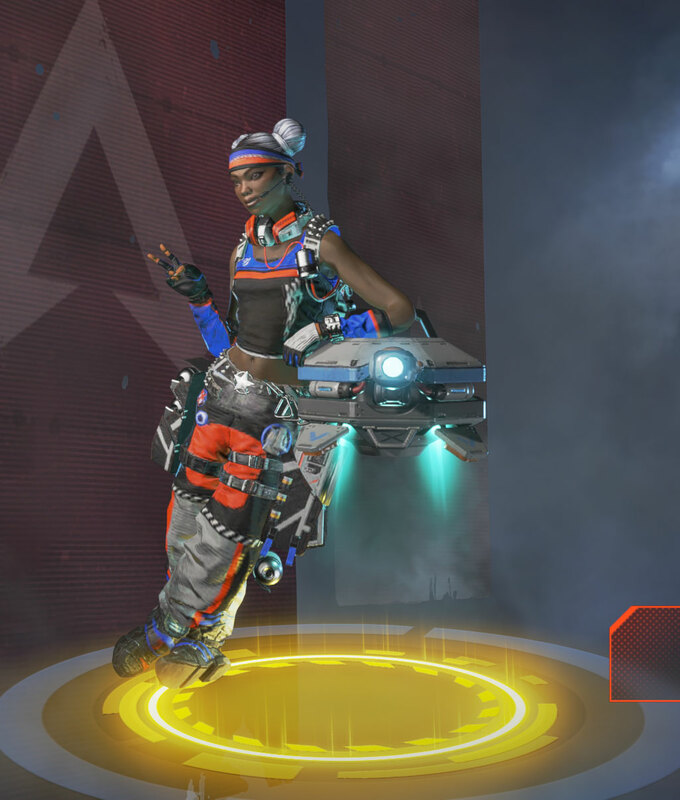 We're taking a look at all the available cosmetics for each of the Legend characters in Apex Legends! 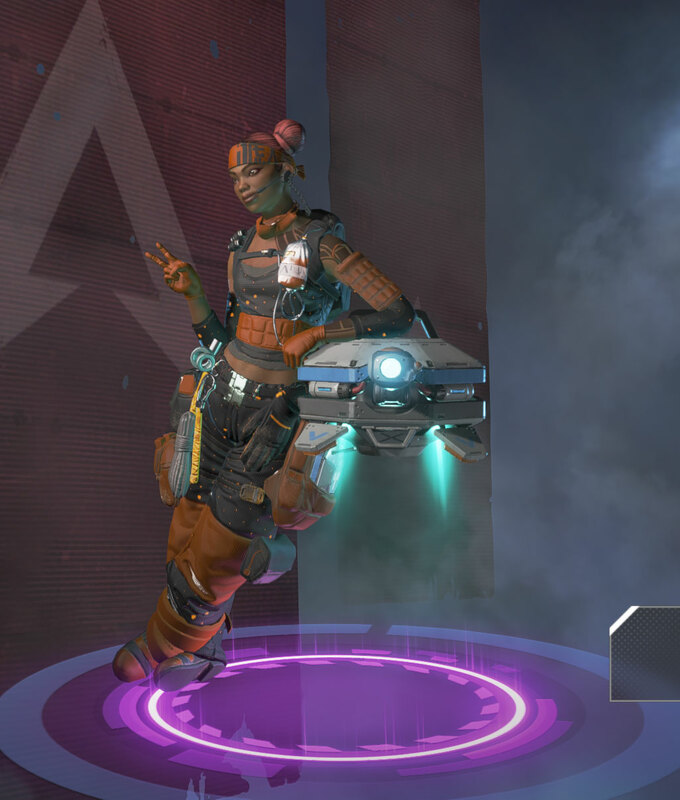 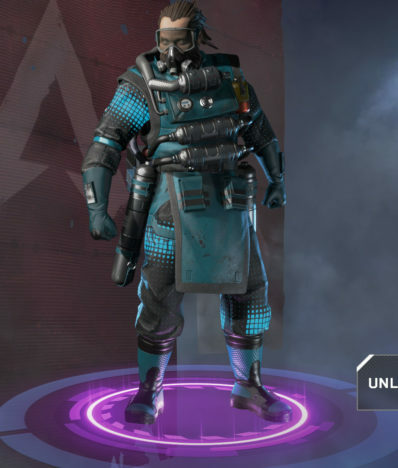 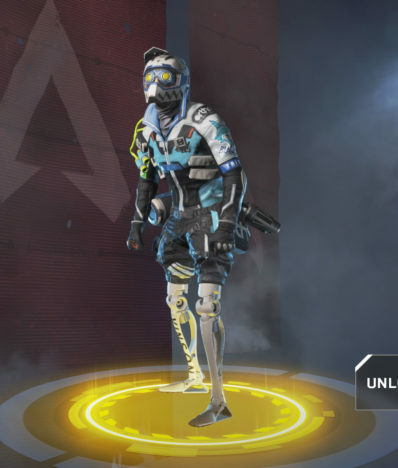 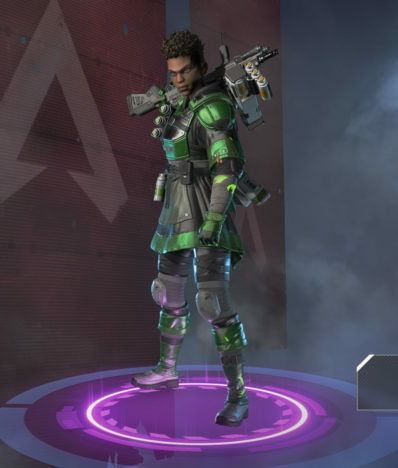 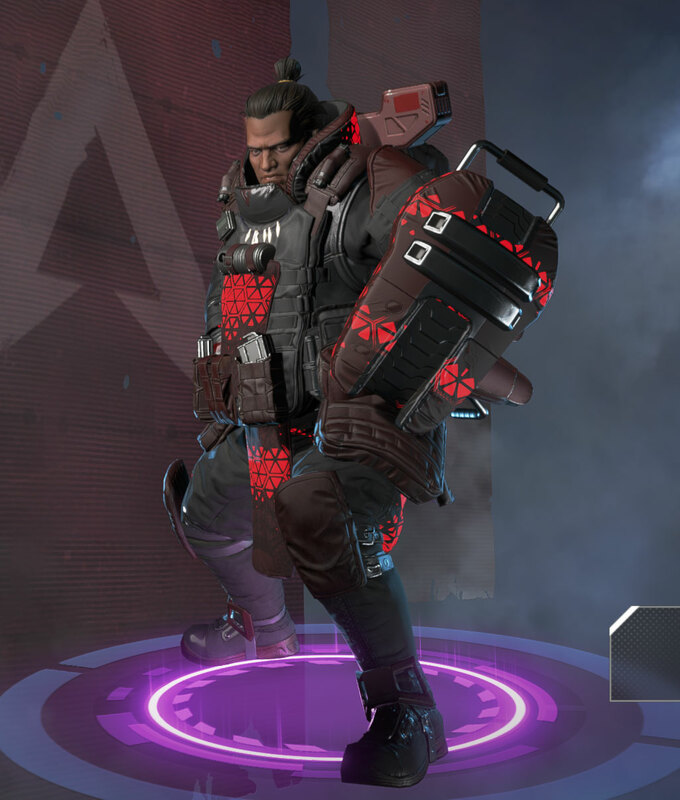 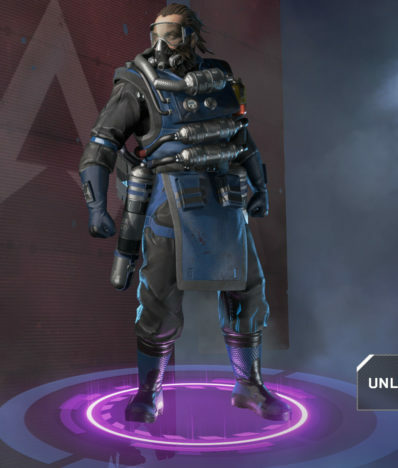 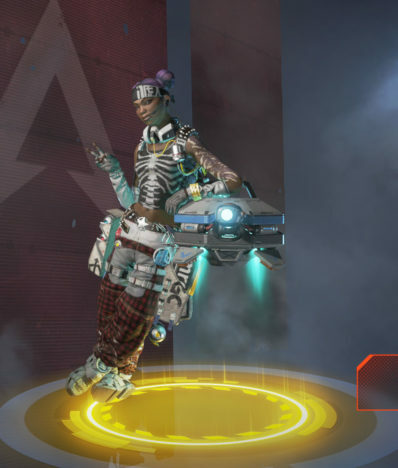 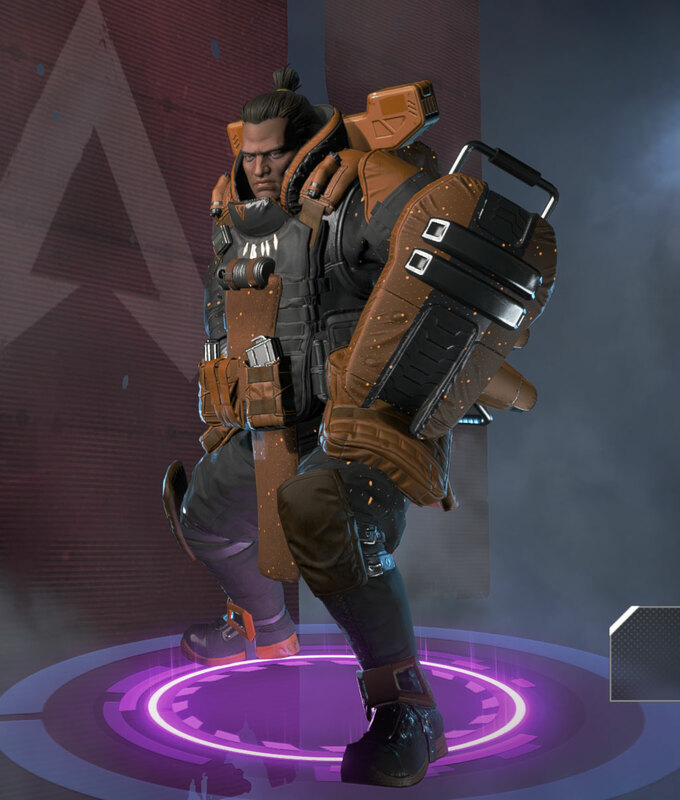 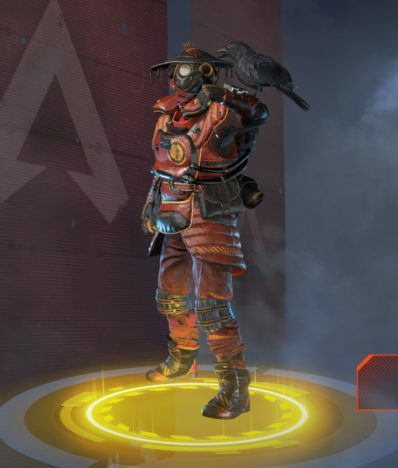 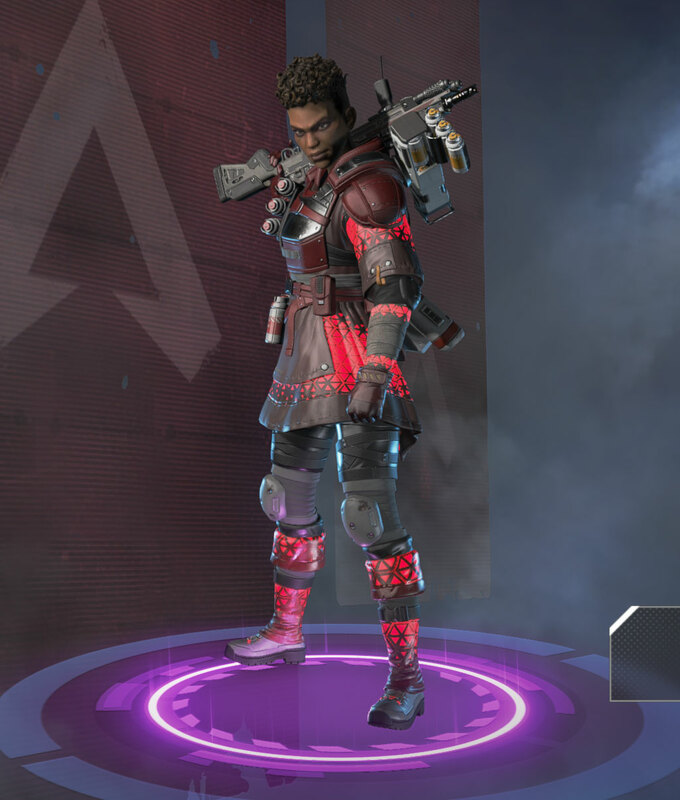 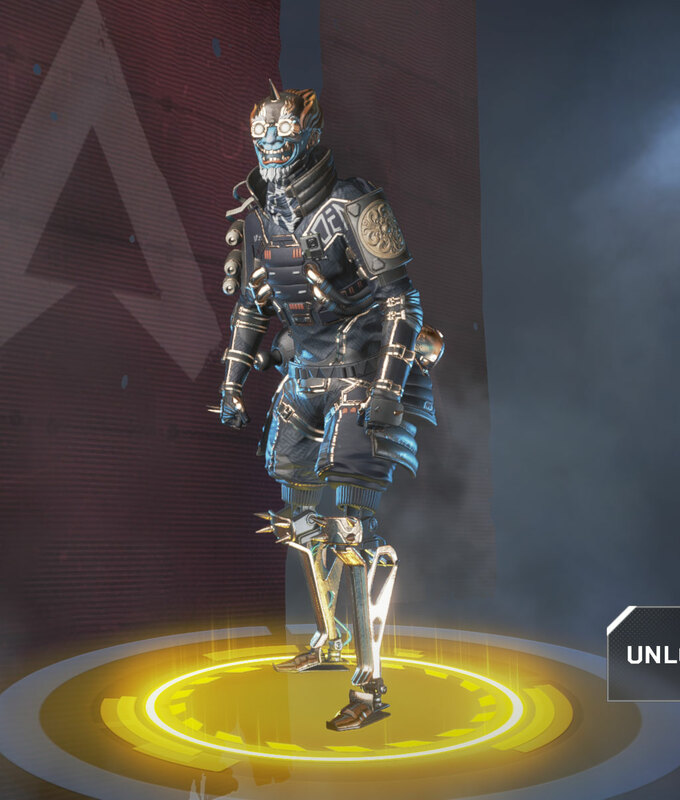 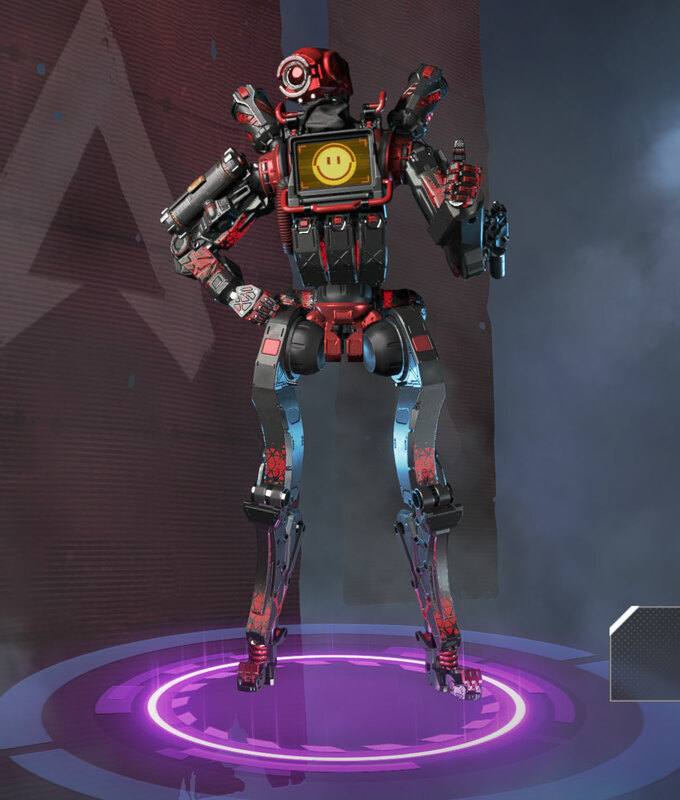 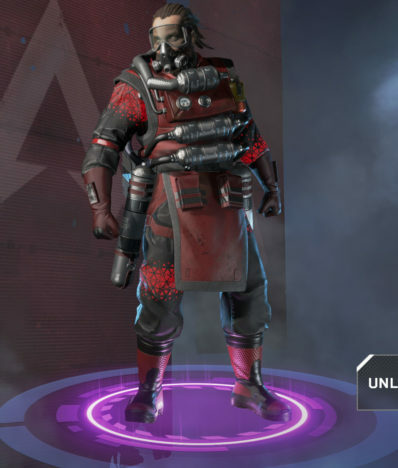 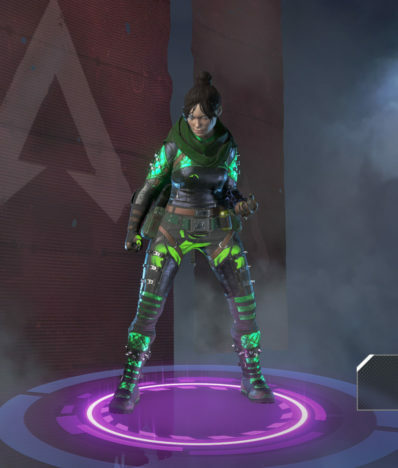 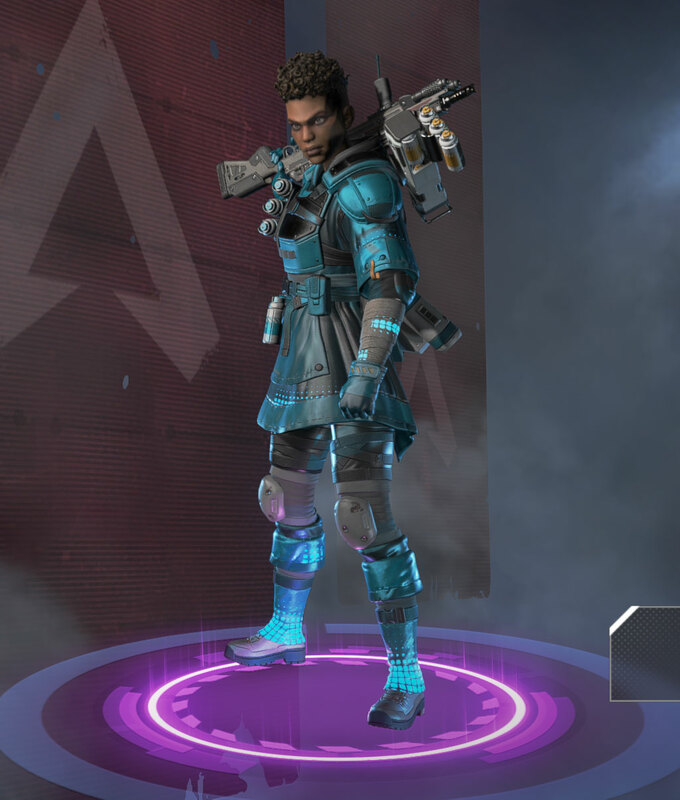 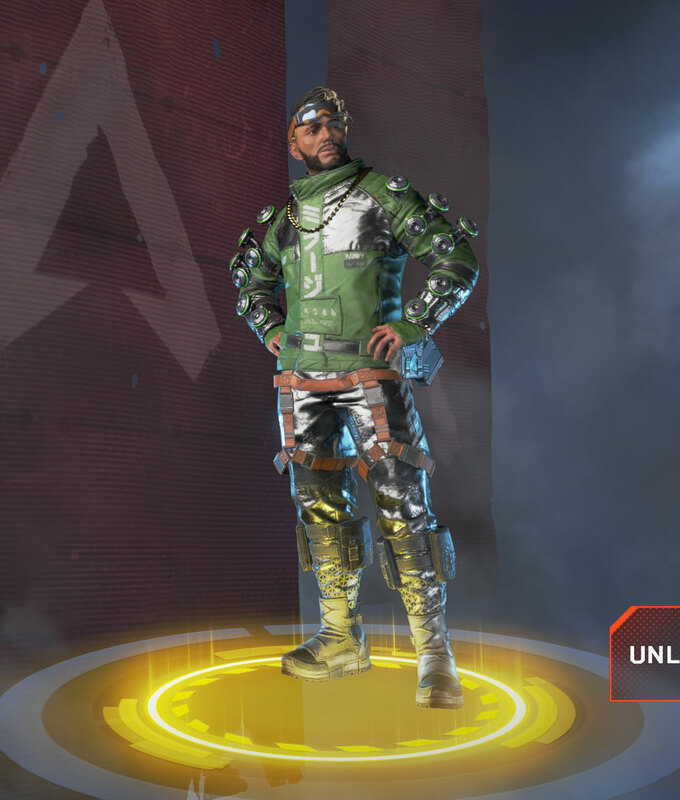 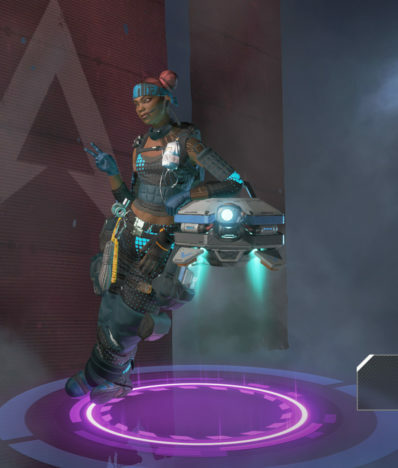 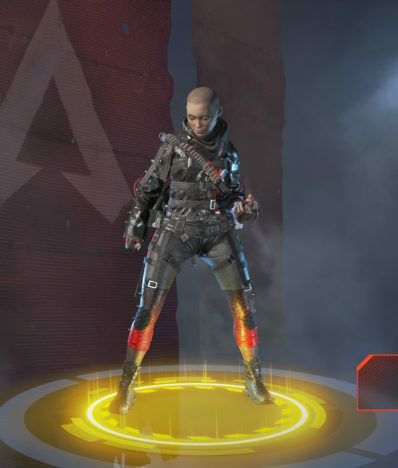 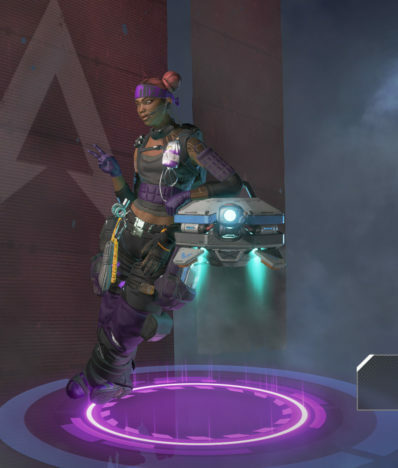 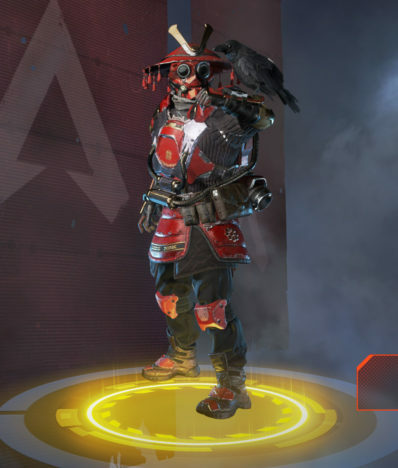 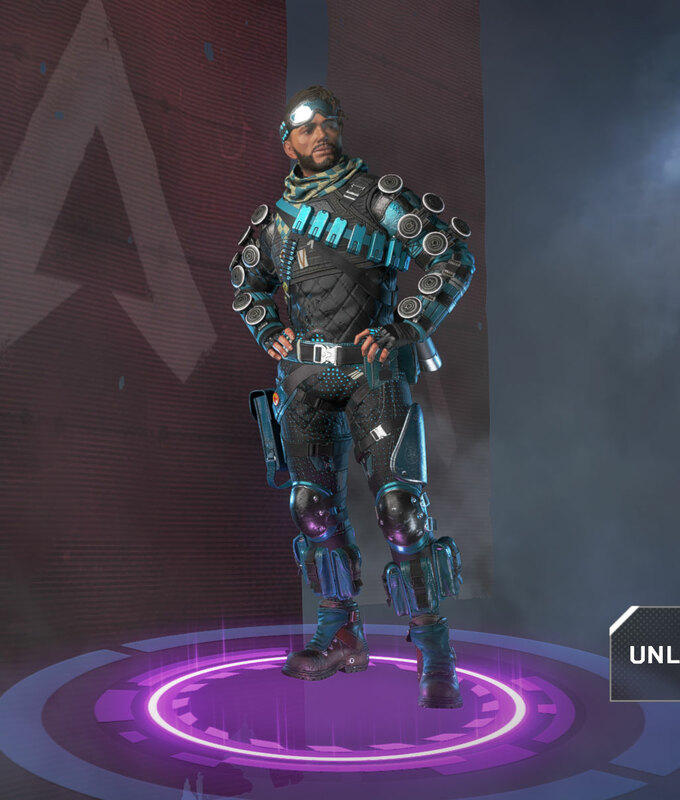 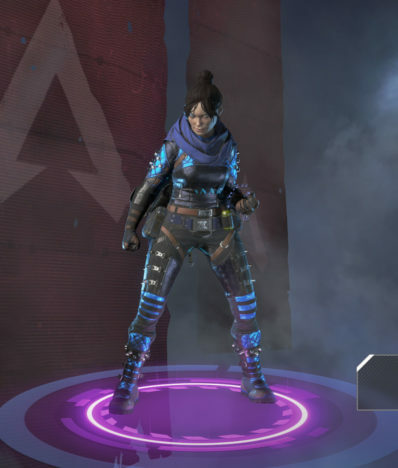 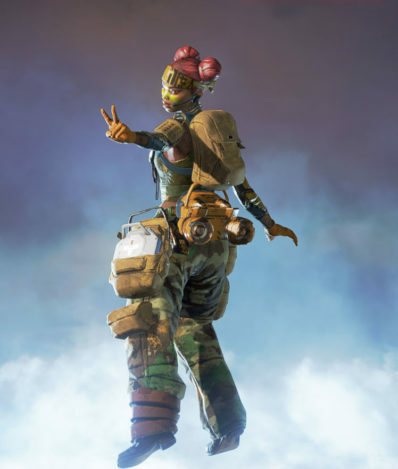 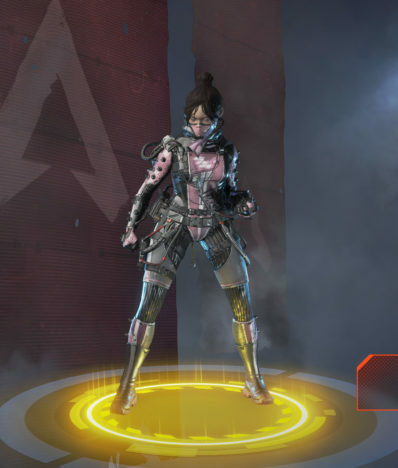 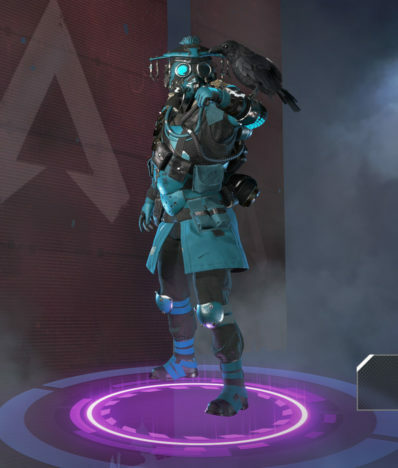 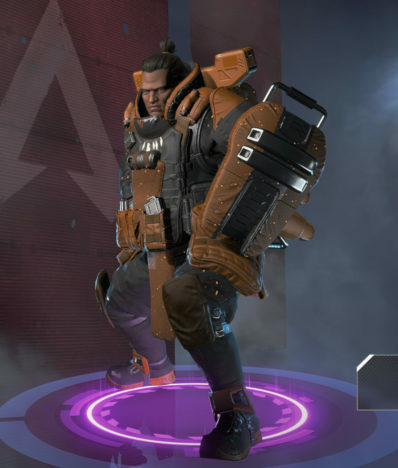 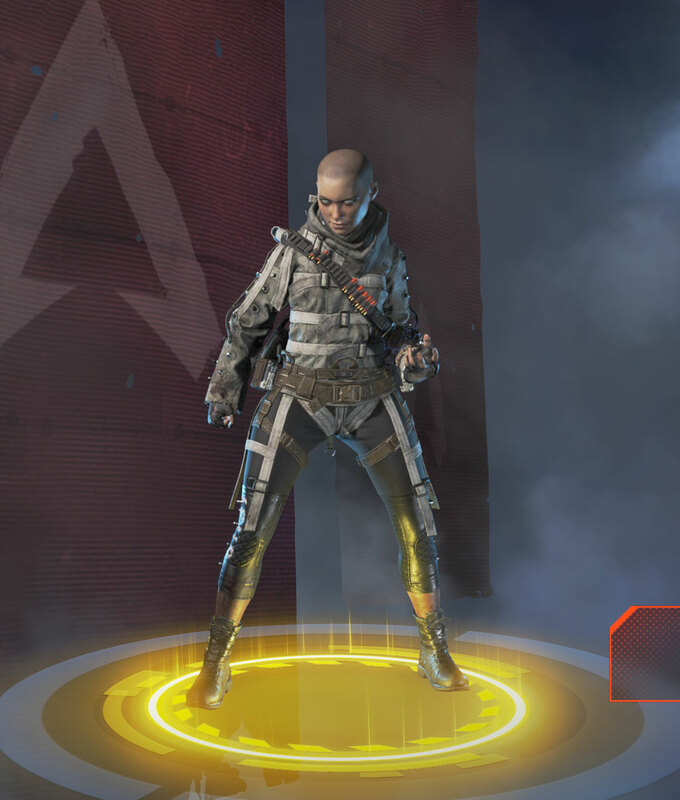 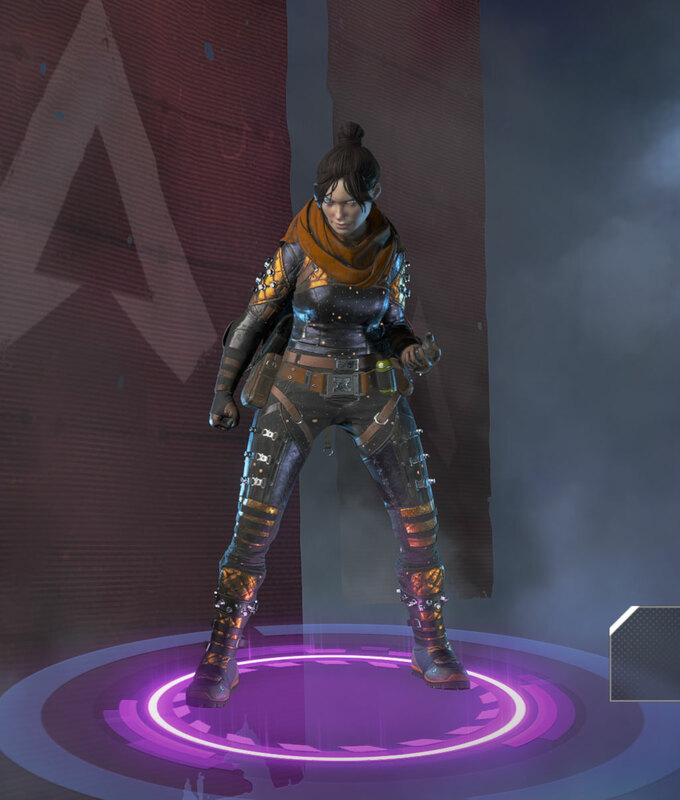 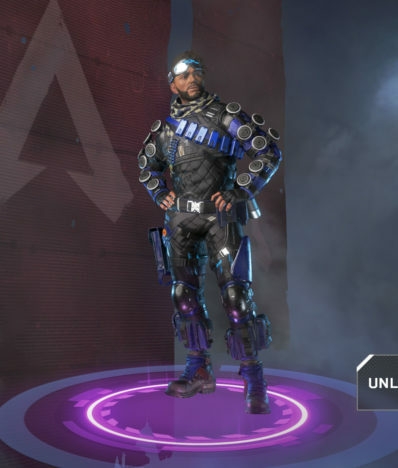 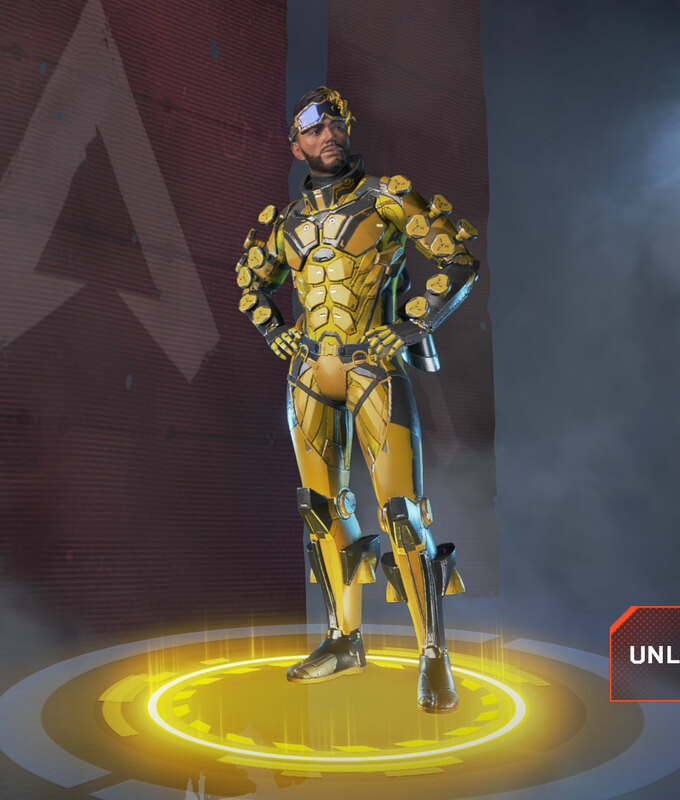 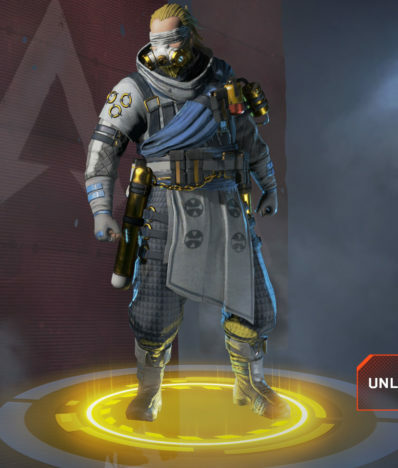 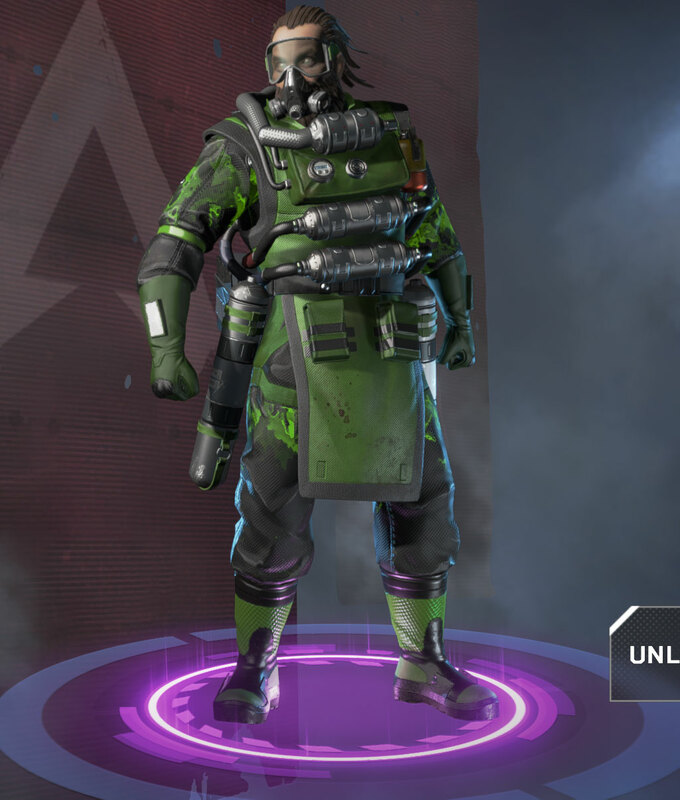 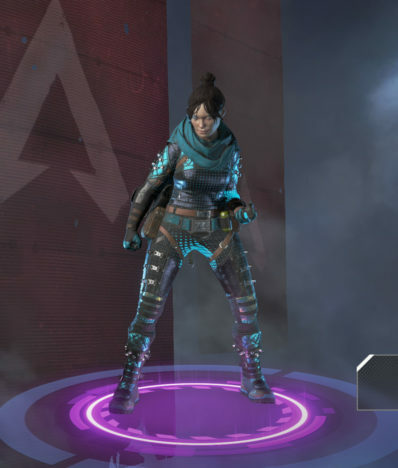 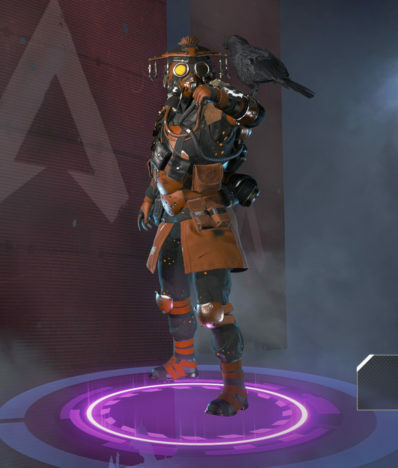 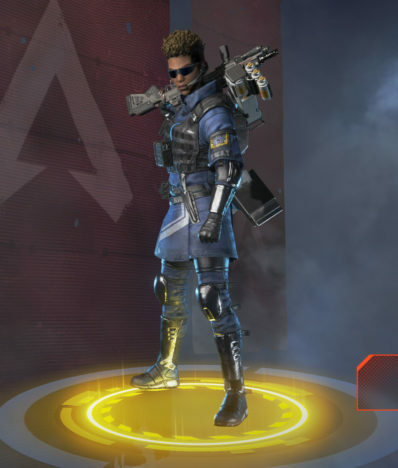 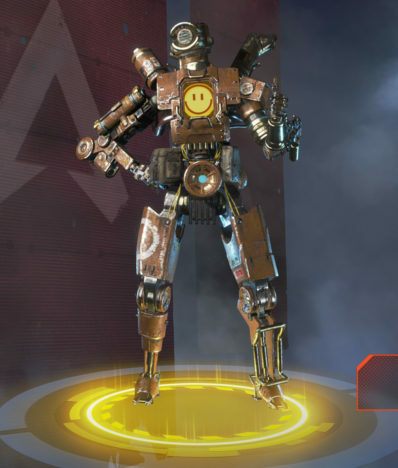 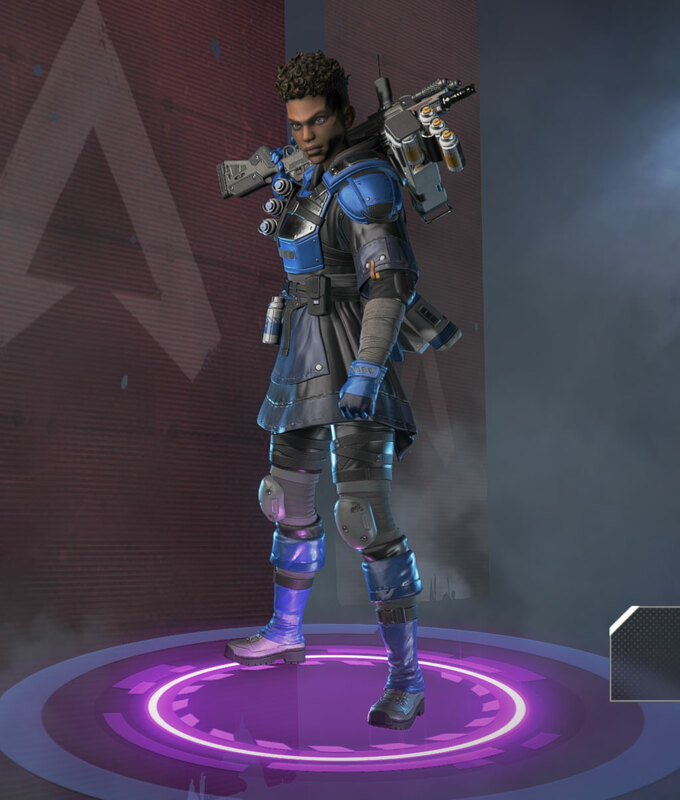 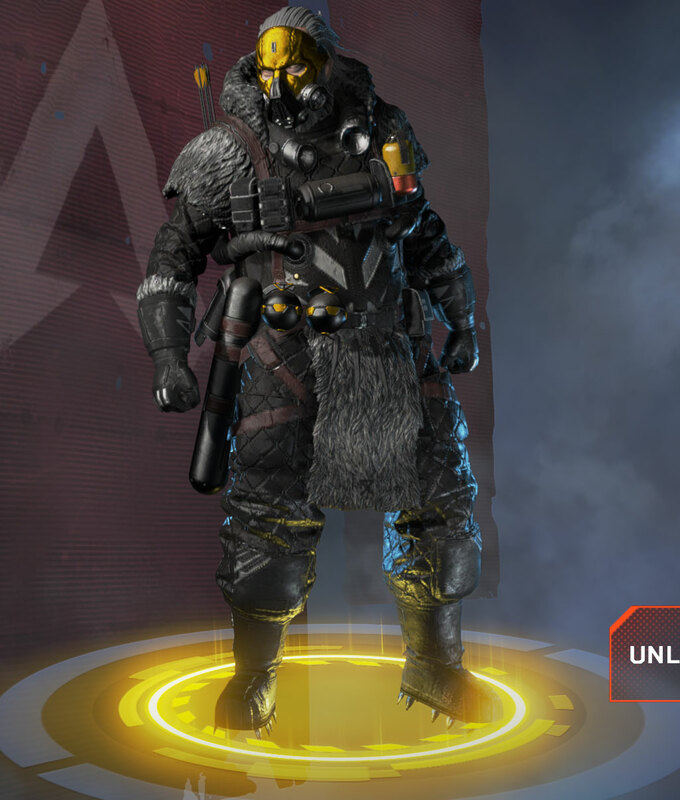 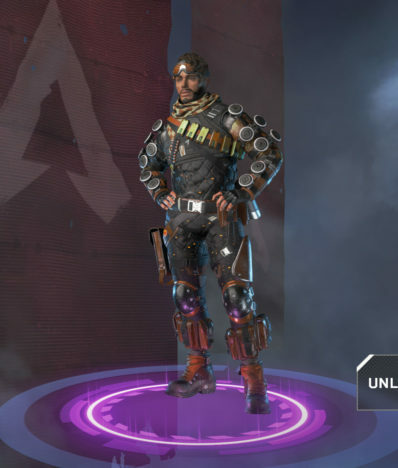 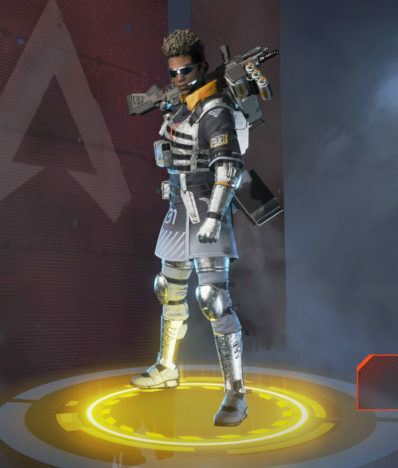 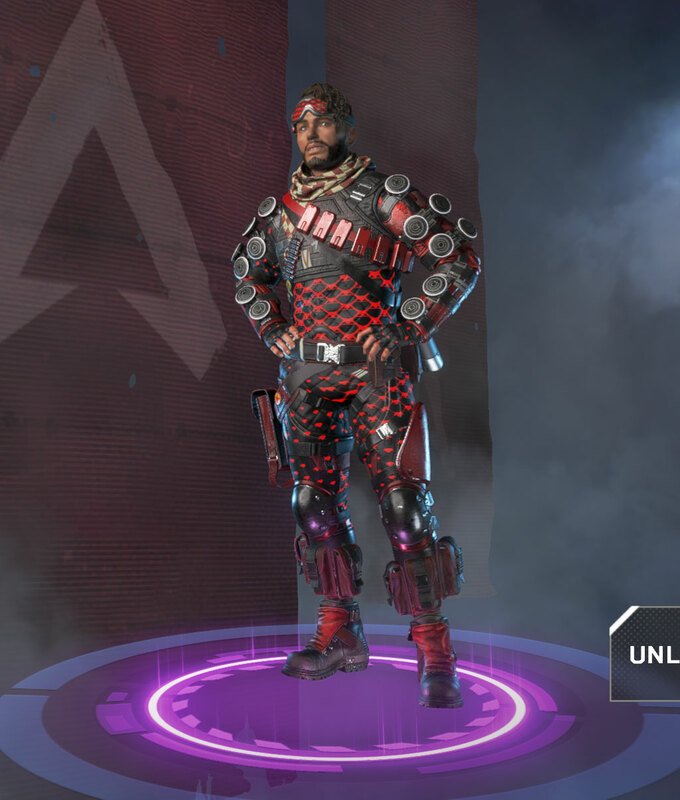 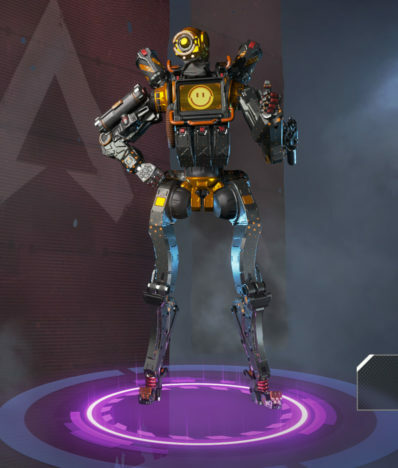 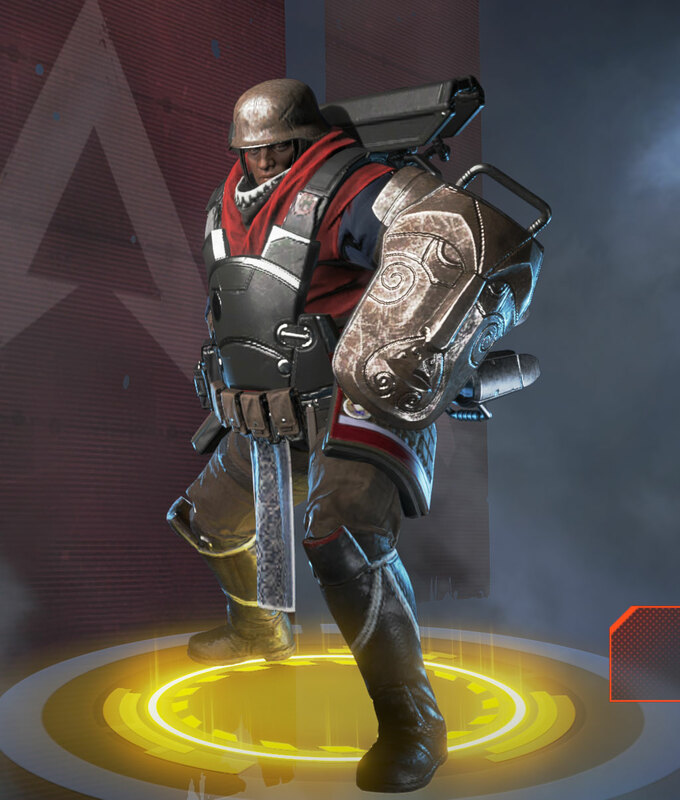 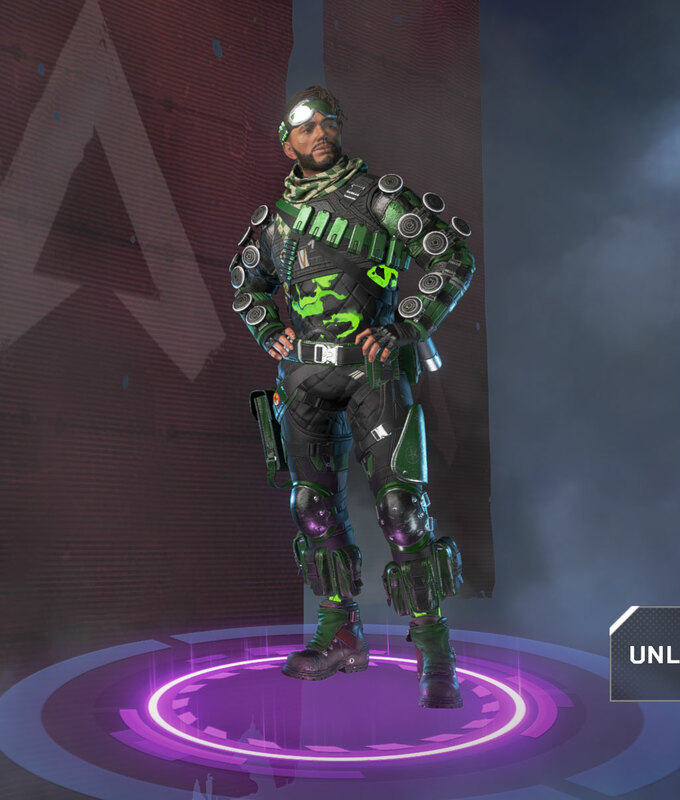 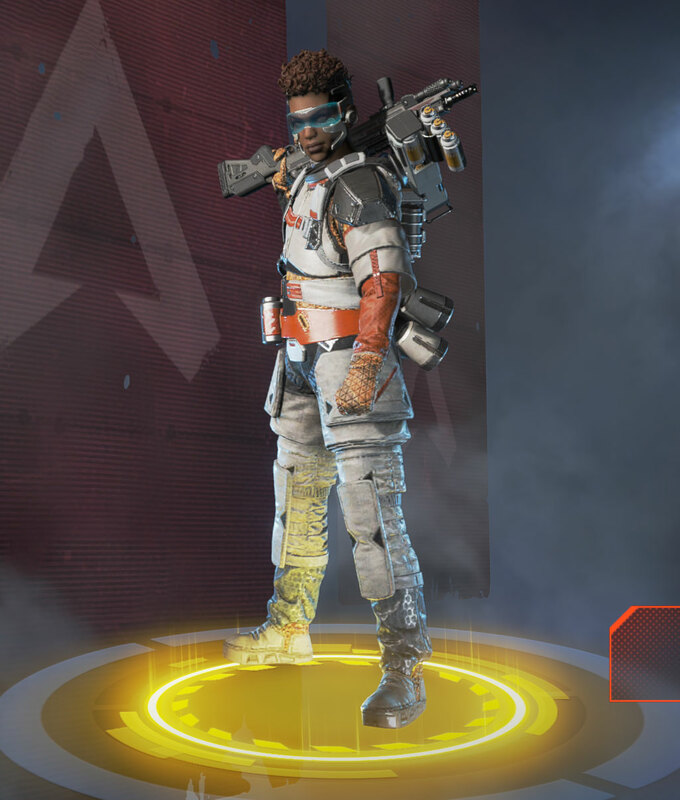 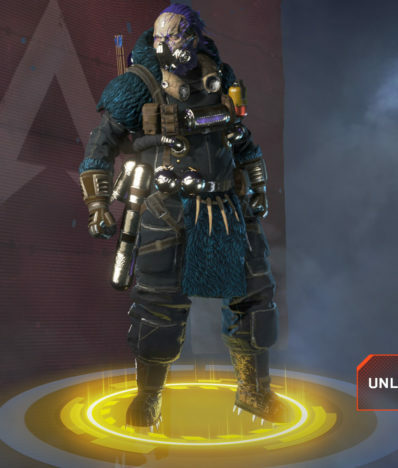 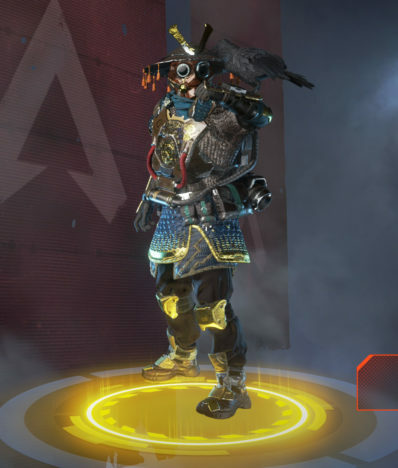 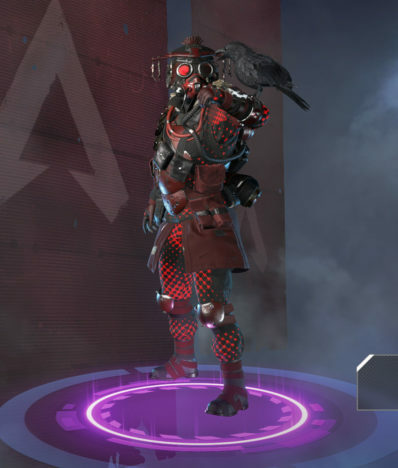 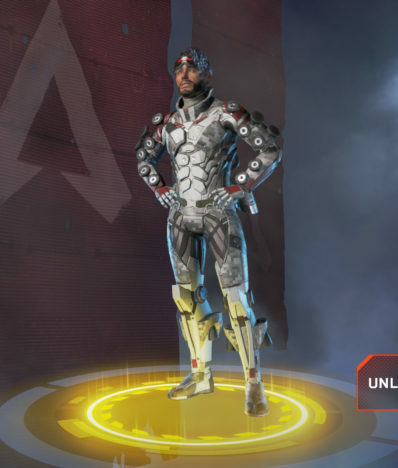 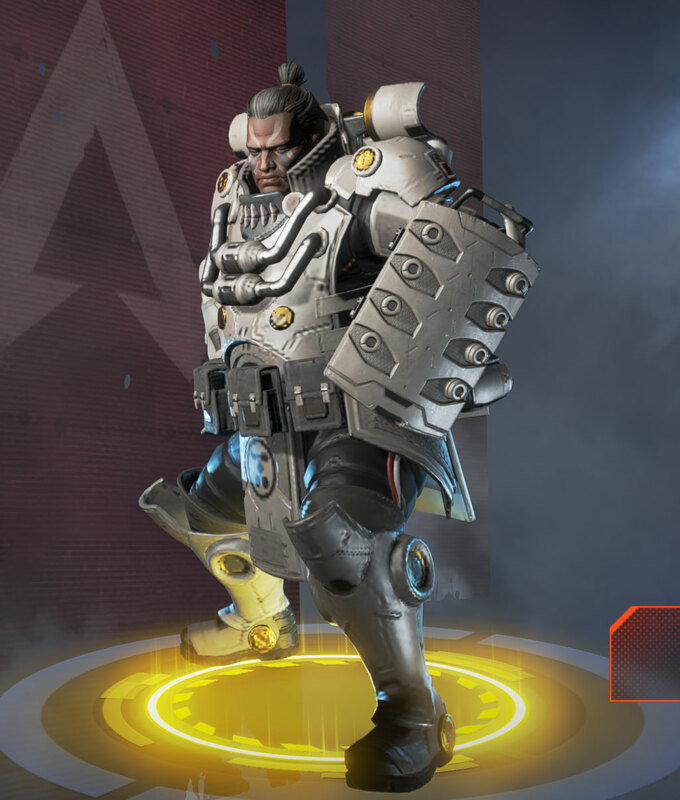 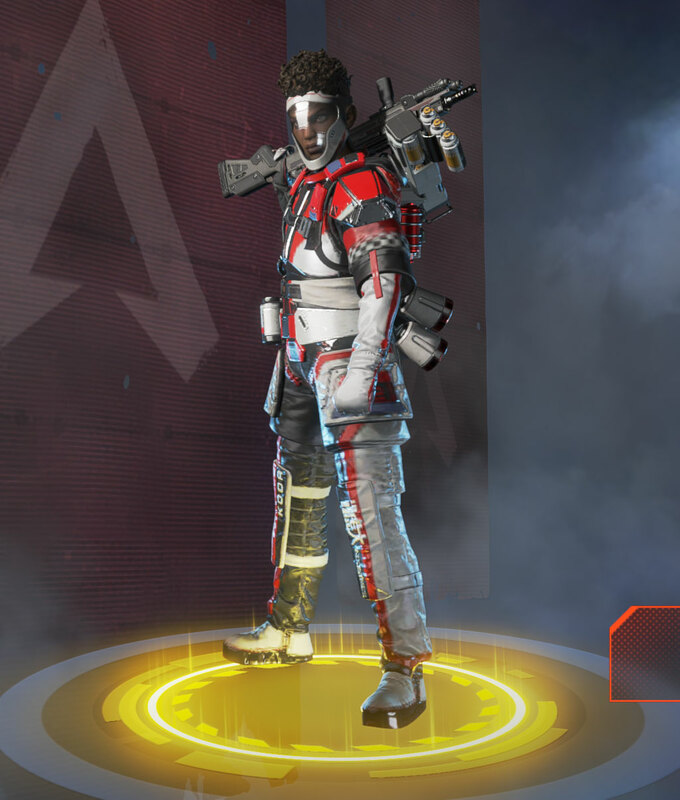 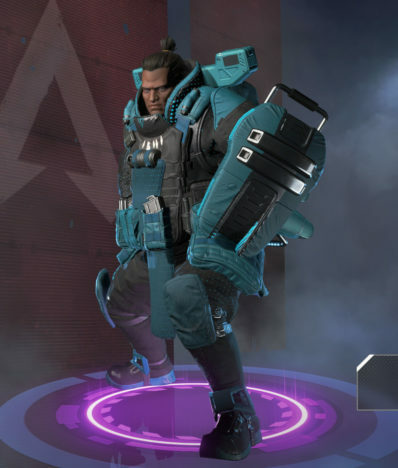 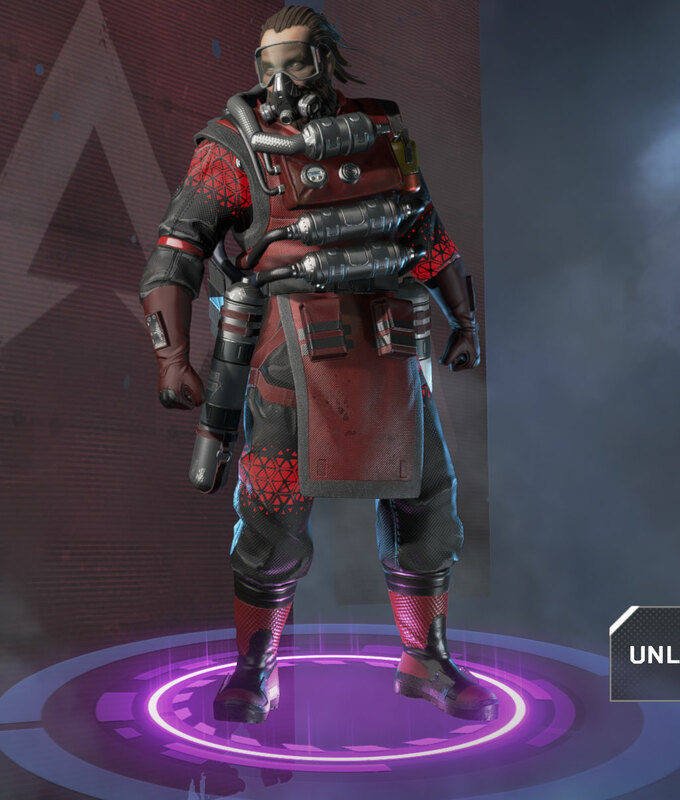 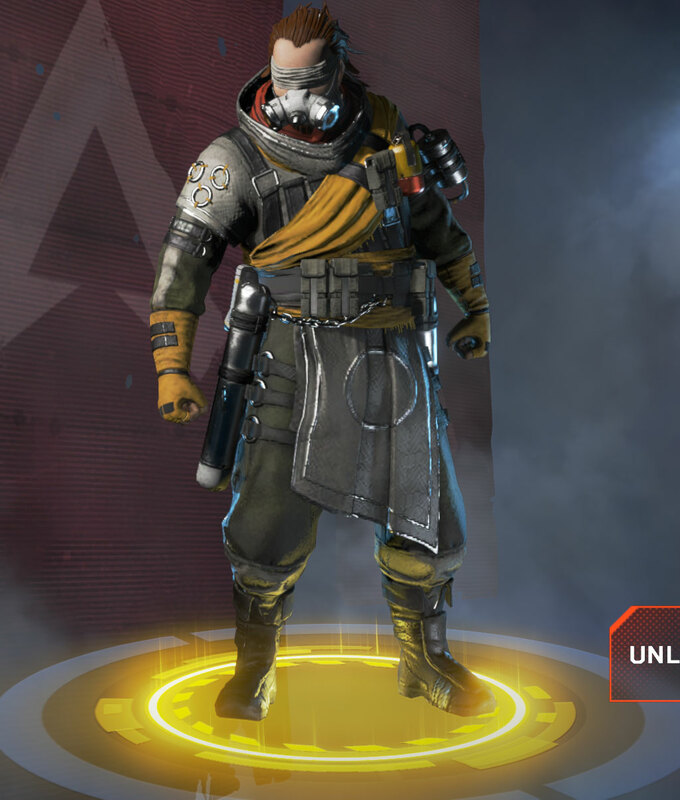 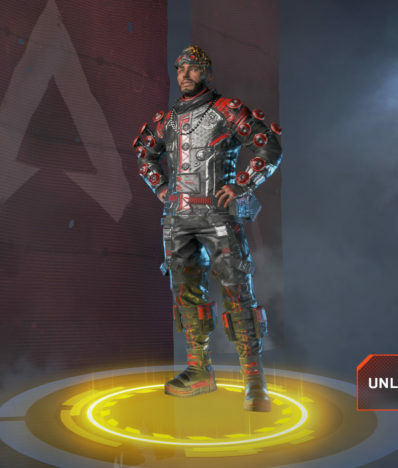 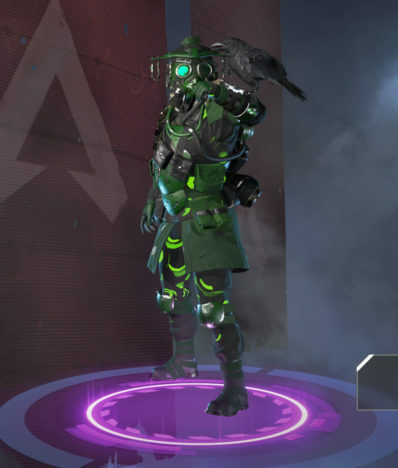 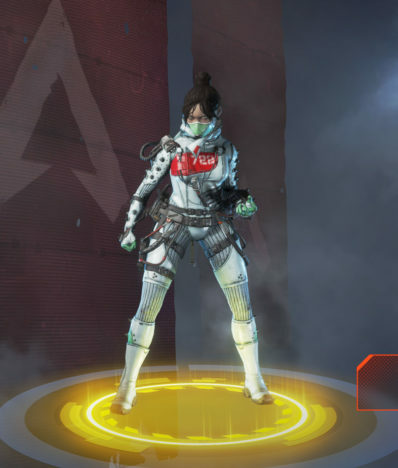 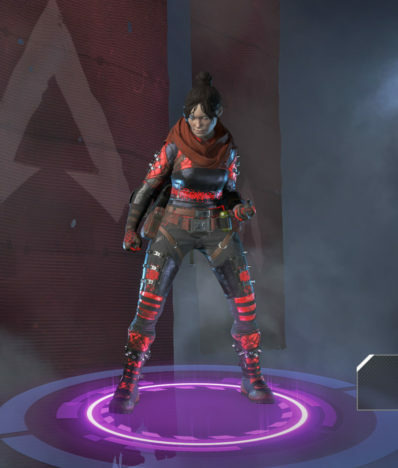 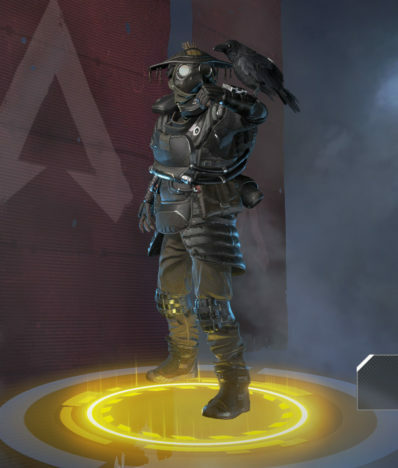 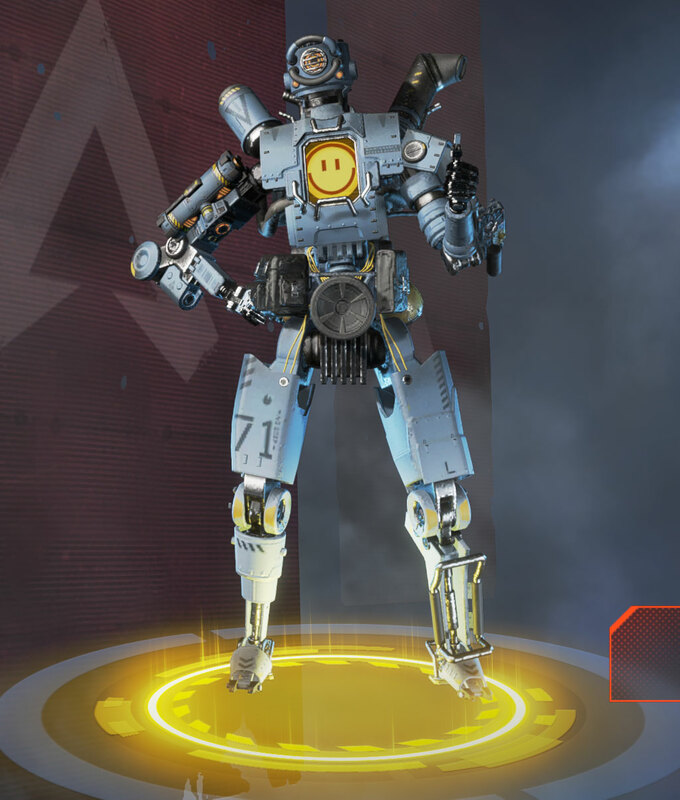 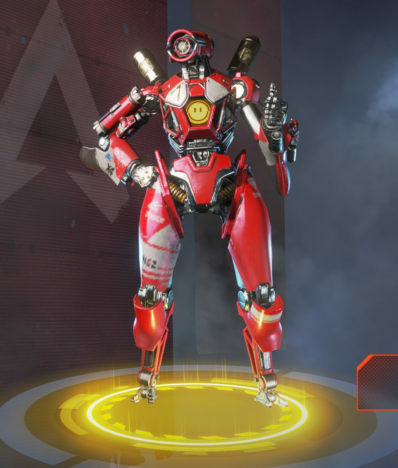 Our Apex Legends Skins List gallery post will feature all of the available outfits in the game! You'll be able to craft these with Crafting Metals or open them up in Apex Packs. 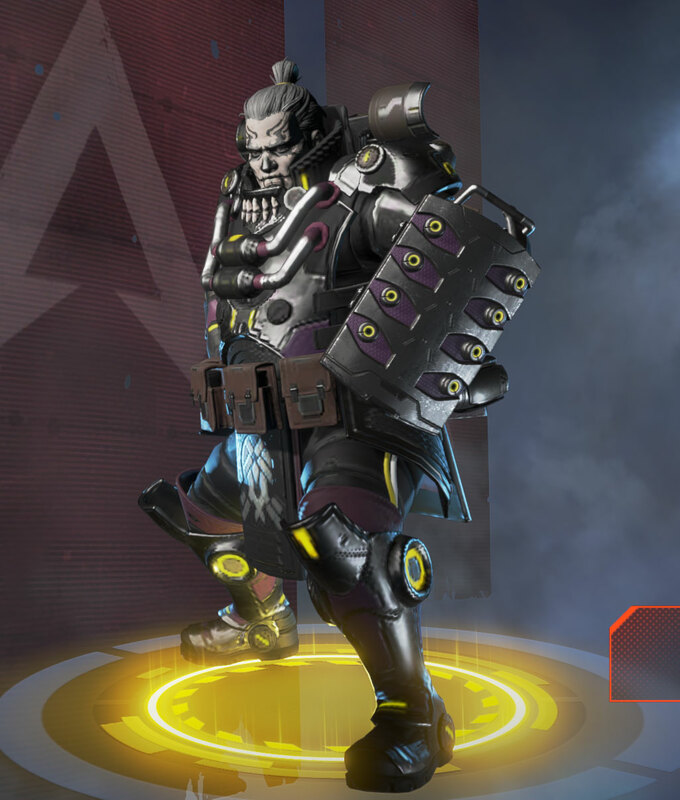 There are a ton of skin available, so if you are a big time fan of customizing your character, then this is the game for you! 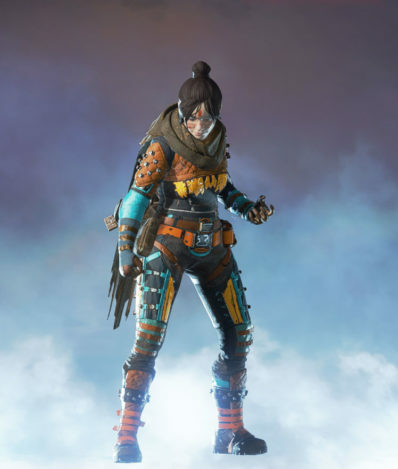 Skins can be obtained in different ways. 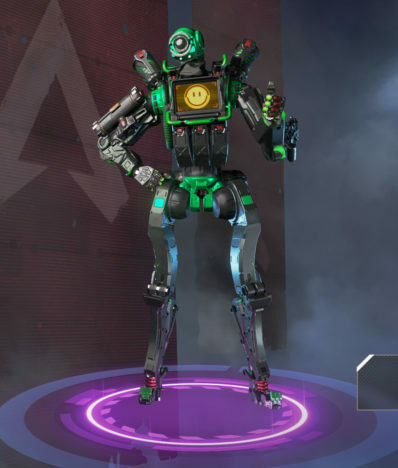 Some will be available in the item shop where you can purchase them with Apex Coins that are acquired with real money. 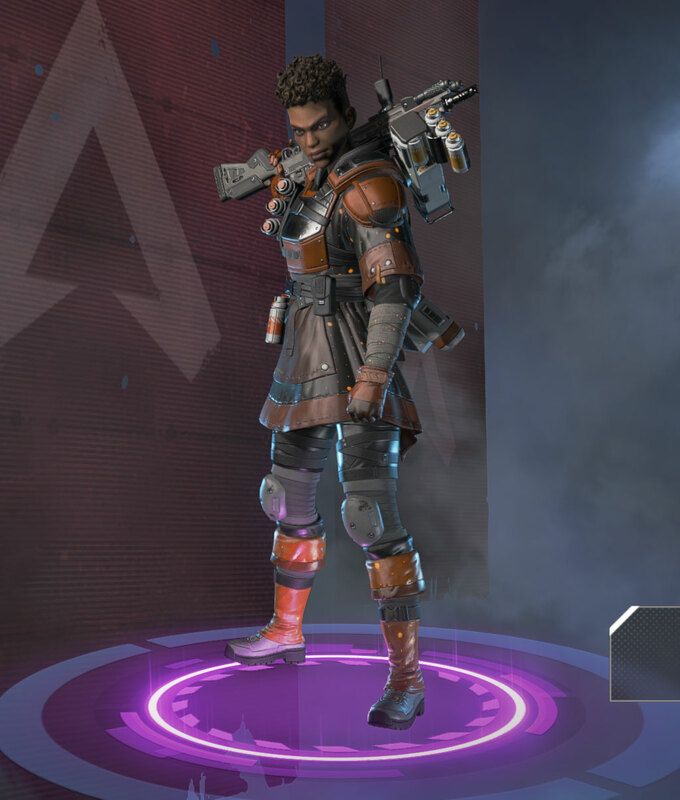 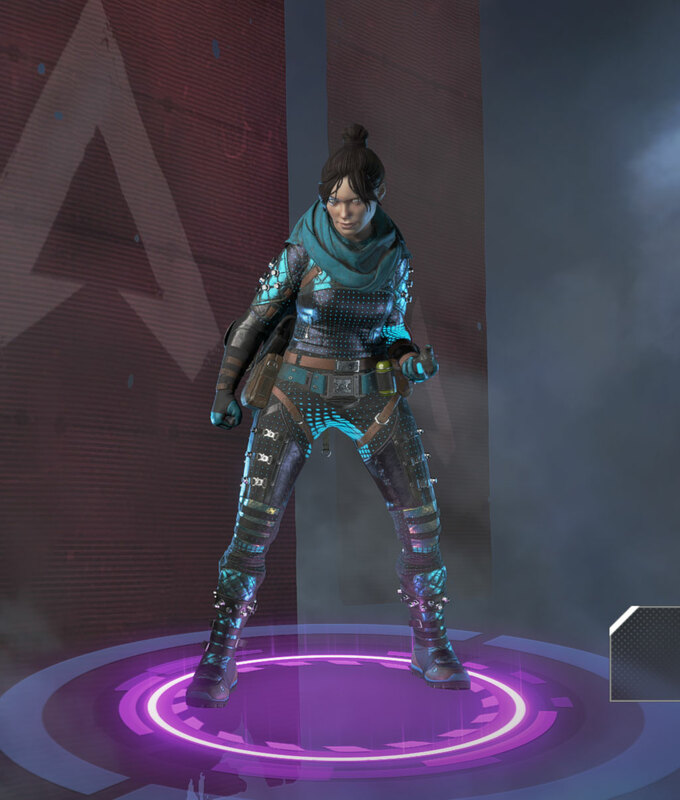 You can open them in Apex Packs which can also be purchased with the coins, but you can also earn them as a reward from playing the game. 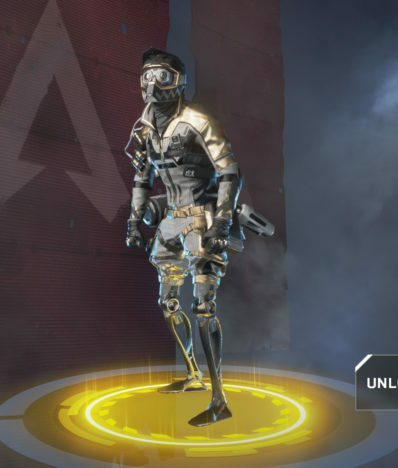 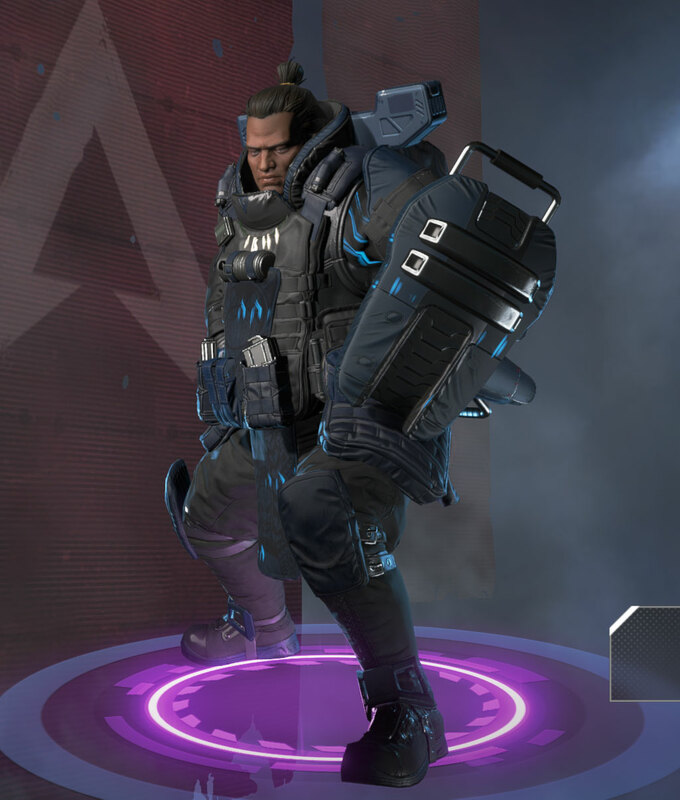 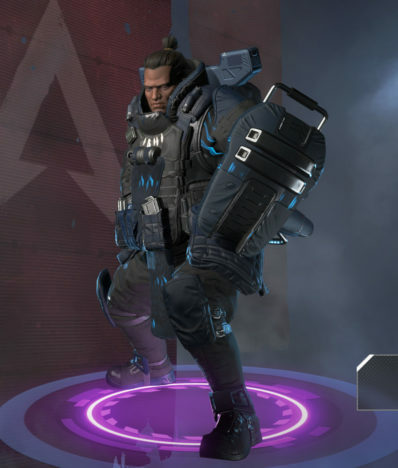 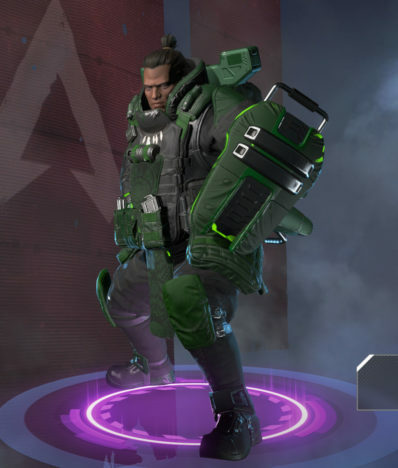 There's also Crafting Metals which you get from Apex Packs, these can be used to directly craft specific skins. 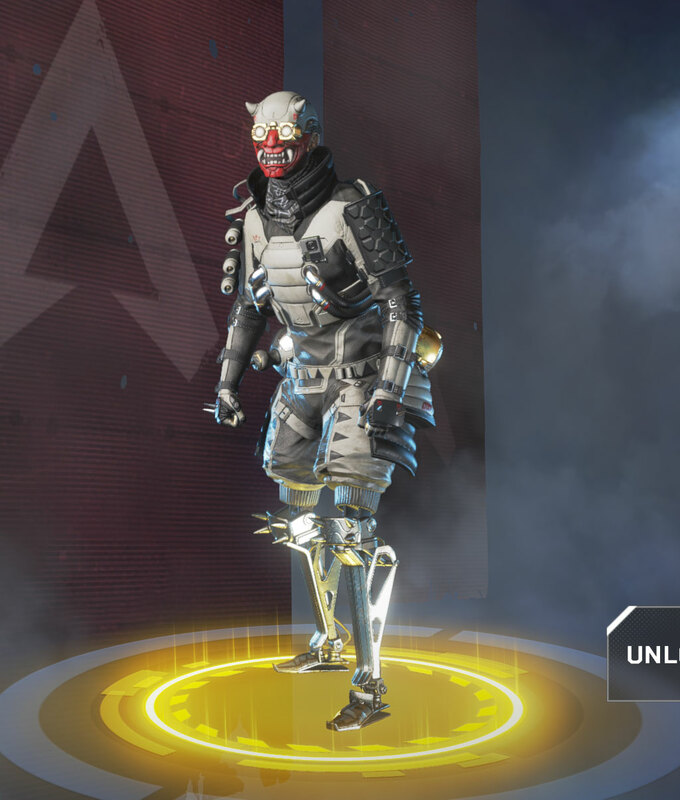 The price for each rarity is listed below. There are a ton of skins in the game, we're currently just feating the Legendaries and Epics from each Class/Legend. I added his legendary skins, thanks for the reminder.